Our Keto Edge Program can help activate your body into a natural fat burning machine through a way of eating with real food! Are you stuck? Confused with all the conflicting information and ever-changing diet trends? What if the way you eat could help you bust through plateaus? What if this could change everything? Over 35? THIS IS FOR YOU! Getting to the root cause is key in ending the cycle and discovering what works for you. Charles and Tami take the guess work out of it for you. They’ve done the research, optimized it for crazy results, and all you need to do is follow the plan! The Ketogenic diet is a high fat, moderate protein and very low carbohydrate way of eating. Restricting carbs helps reprogram your metabolism to burn the fat your body stores for fuel, rather than using the glycogen stored in your muscles. That’s right! Burn more fat! 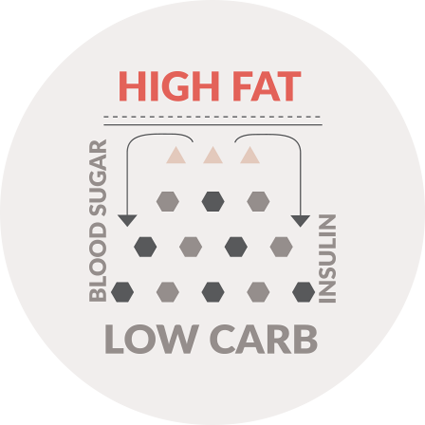 Glucose levels fall with low carb – high fat intake. Fatty acids travel to your liver which produces ketones. 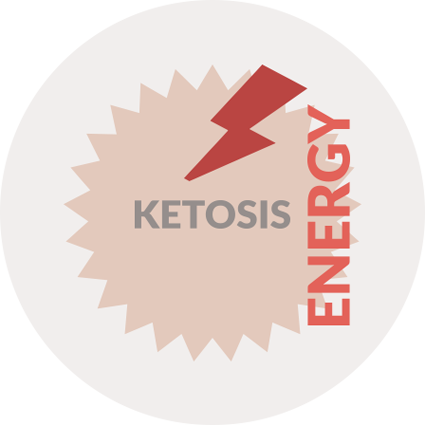 In Ketosis* you will experience incredible energy! 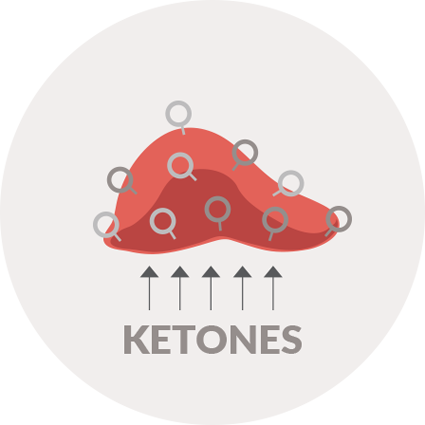 *Ketosis is the physiological state that you achieve when your body breaks down ketones for energy rather than the glucose from carbs. Clear your thinking in a blurry world! Turn your body into a natural fat accelerator! 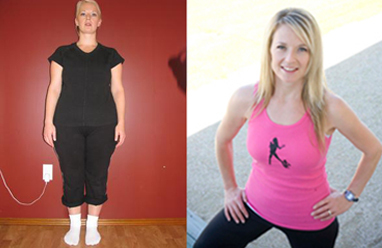 Just look at what others have achieved on Keto Edge! But the advantages just don’t stop! Keto is also well known to help reduce the chance of disease and fight many health issues from high cholesterol to diabetes and even cancer! The accountability group was like nothing I'd ever experienced before! I noticed my body changing in the 1st week! Tami is always there to help when I need her. The one-on-one coaching is so helpful! I never knew Keto could be this easy! With our 12-week Keto Edge you will receive everything you need to succeed: What to eat, What to expect, Recipes and Meal Plans, Tips and Advice, and Real Coaching! Start following the plan. You’re learning and developing new habits. Let’s work on tailoring it for you! One-on-One Coaching! You’re reaching your goals and accelerating toward crazy results! Wow! 12 weeks to get an Edge on your Health and Life! LAUNCHING JANUARY 22, 2018 – BUY NOW & GET READY! Want to AMP UP your results? Add EDGE WORKOUTS and receive a fabulous discount! BOTH Programs for $54.98! Regular $65.00 Value! When I hit 43 I started to gain weight. I am someone who has maintained a steady weight my entire life, even during pregnancies I’d only gain 20-25 pounds. 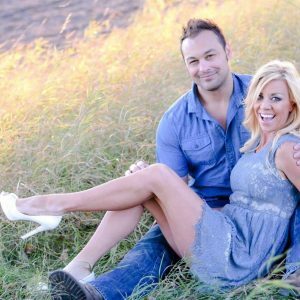 At first I laughed off the extra weight around my mid section, but when I couldn’t seem to do anything to lose the weight I stopped laughing. As I started to gain this weight I also had menopausal symptoms like hot flashes and changes in my moods that I wasn’t used to having. I tried changing up my workouts and using my 20 years experience with meal planning to change up my diet to shock my system into getting results again. I was only getting more discouraged by the day, nothing seemed to be working until I gave Keto a try and it rocked my world. 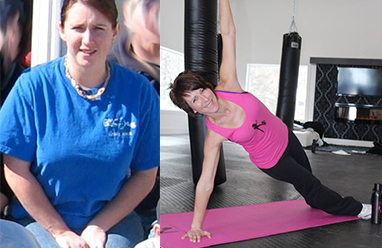 I had more energy, lost that stubborn belly fat and my menopausal symptoms diminished. 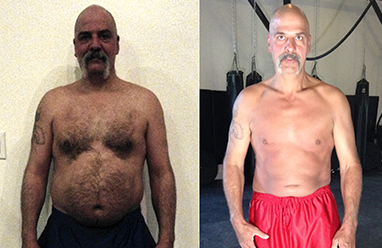 Charles had tried Keto on and off over the past 10 years and loved his results. I was skeptical because our bodies are completely different but I was willing to try anything at this point. Honestly I found the first 30 days difficult. I had no one to help coach me along like we do in our Keto Edge. That is one thing that is so different about our program. It is not a cookie cutter meal plan. When I developed and tested our Keto Edge meal plan I realized people needed more support in order to be successful. I broke Keto Edge up into 3 phases. Phase 1 helps break the habits, In Phase two we focus on tailoring this for you with one on one coaching and support, and Phase 3 is where it all comes together and you body transforms. I walk along side you as your personal Health coach every step of the way. If you are someone who feels stuck, if your hormones out of balance and your cravings are out of control you need to try our Keto Edge with Edge workouts. This program is equally effective for men and women, it is the perfect challenge to do together with your spouse. 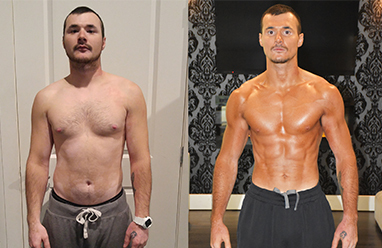 Let me personally coach you along this 12 week journey. Join me in finding true health with real foods and start to heal your body so you can feel like you again. I was first introduced to the Ketogenic diet in 2001 when I told a friend I was going to compete in the Toronto Chin International Physique competition. Being a previous winner of the contest he told me he did it with Keto. I was intrigued. Fat and protein, with little to no carbs?! This wasn’t my typical prep! After seeing his results the lure was enticing enough to go full force Keto. I didn’t do my research and at the time I was still under the belief that fats were bad, but I wanted to look amazing and win! 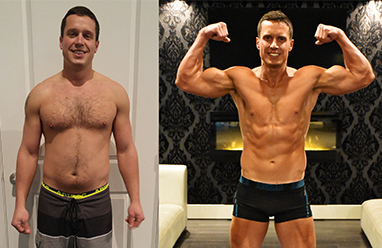 For 12 weeks I modified my diet, and shed 30-pounds of fat while maintaining muscle. I was also able to maintain consistent energy throughout the day for a rigorous training regiment. It ultimately paid off, and I did win. I’d never looked, or felt better! I pondered whether or not I could keep eating this way. Everything about it felt great, and it really wasn’t hard to manage. Still, I needed to research because of my ignorant views of fat…so I did just that. Now, my research doesn’t just include reading the first 3 links in a search engine, rather sifting through forums to find out what people are experiencing, and seeking out medical publications. So much emphasis is to trust scientists, and doctors and not weighed thoroughly against, or in conjunction with the anecdotal evidence. In fact, the BMI system that doctors go by today is, in itself, an outdated and irrelevant measure of physiology. We now know that there are many factors that counter the basis of this simple equation. This also leads us to decipher macrobiotic values more efficiently, and question the validity of the demonization of fats.